Quitting smoking is not easy, but it’s worth it! Take it from this father from Taiwan who is now a changed man after saying goodbye to cigarettes. But aside from taking care of his health, he also showed how much he was able to save from quitting smoking. Recently on Facebook, a father shared his journey about how he quit smoking and then used the money he saved to take his family on a vacation. The loving father has decided to quit smoking after his first child was born. He wanted to become a good role model and at the same time provide a healthy environment for his child. What’s more interesting is that instead of buying cigarettes, he would set the money aside and keep it in the box and save it. He did this not only to save his health but also to prove to his family that they are his first priority. 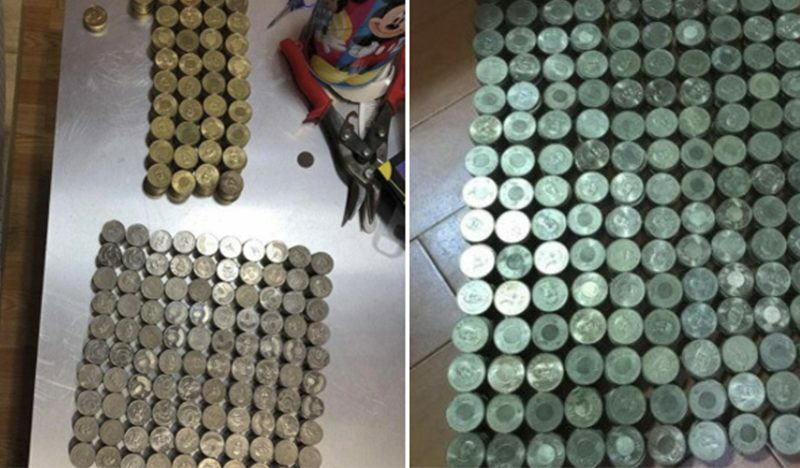 Looking at the photos he shared, the table was full of NT$50 coins that he saved in a year. 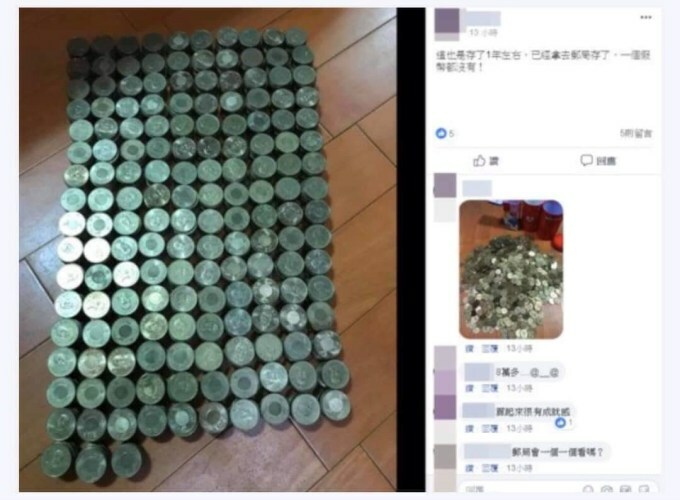 The netizens estimated that the coins are worth over NT$60,000 (approximately P101,000 in Philippine Peso). Aside from saving himself from the illness caused by smoking, the proud father was also able to afford to gift his family holiday vacation. He said he is now planning to use the money for an overseas trip with his child and his wife. But the most important is he’s now seeing positive changes in his health after quitting the bad habit. 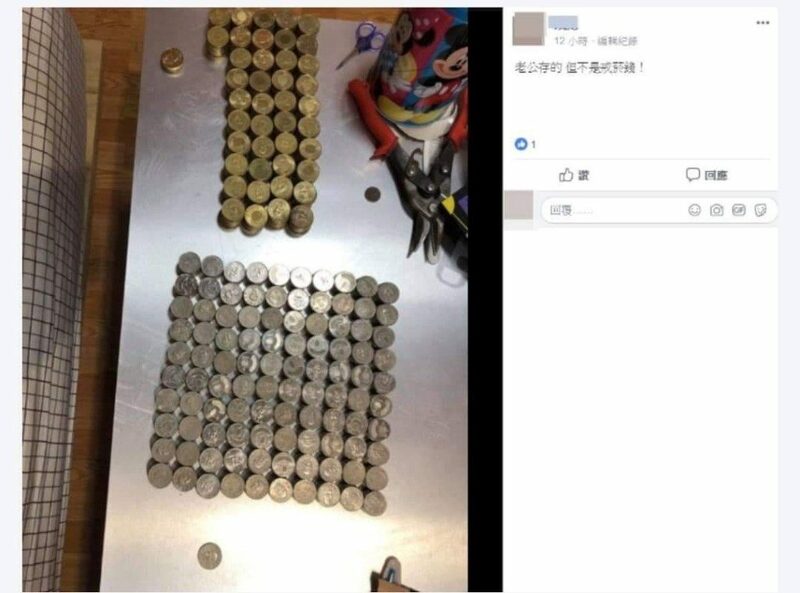 In the last part of his post he said that even without saving all the money, he would still be proud because he chose to be healthy.